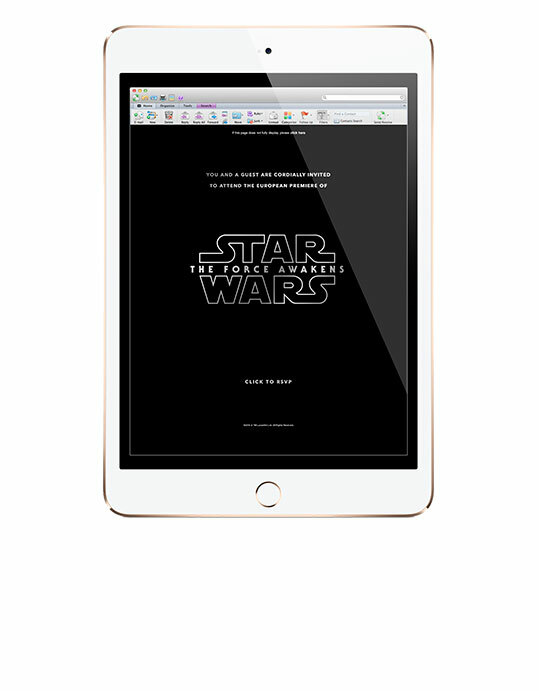 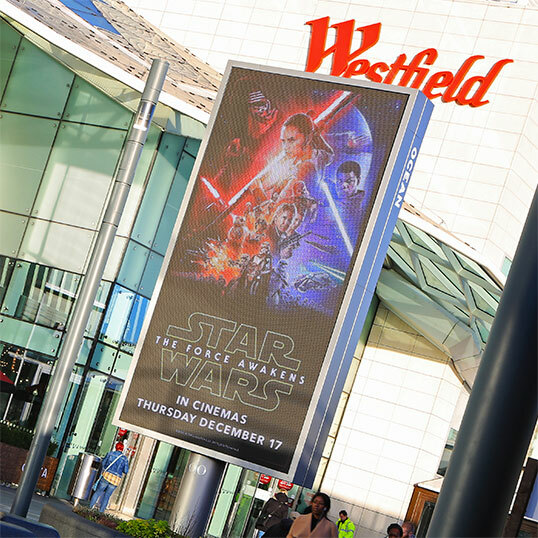 Working with Disney and LucasFilm, we are privileged to be part of the phenomenal team that delivered a fully integrated advertising campaign for the world’s most anticipated movie release. 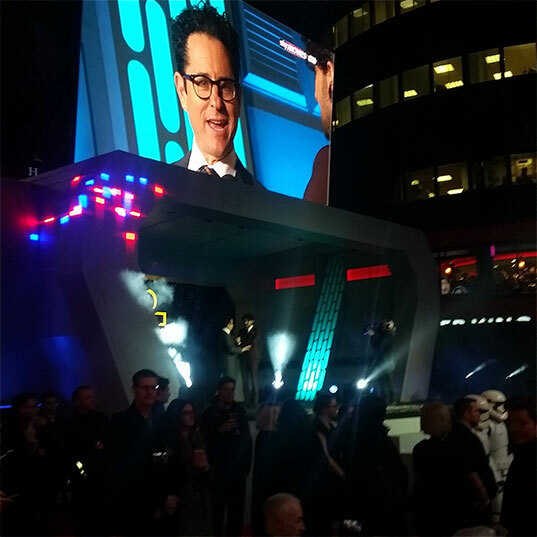 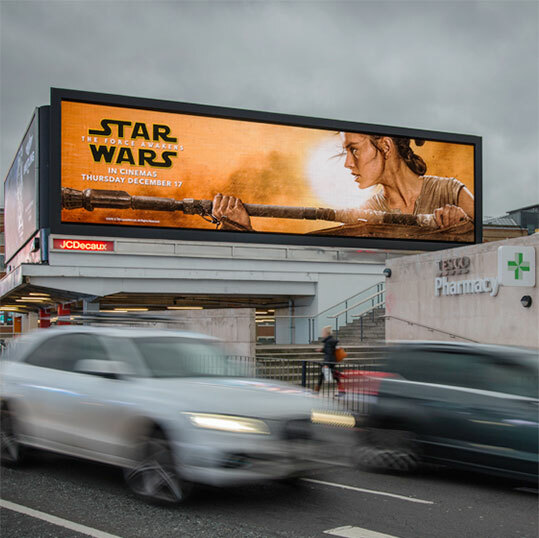 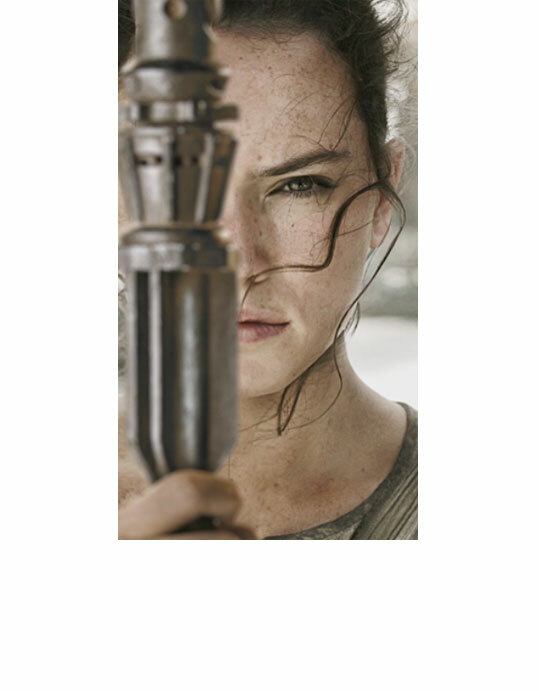 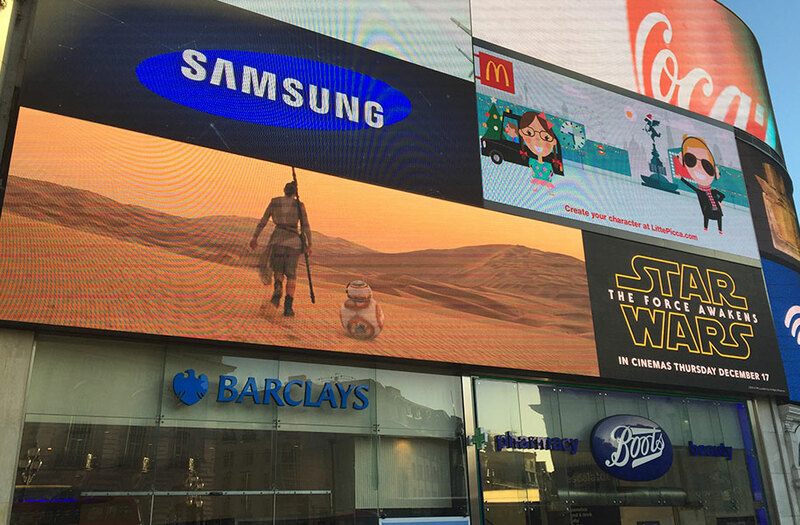 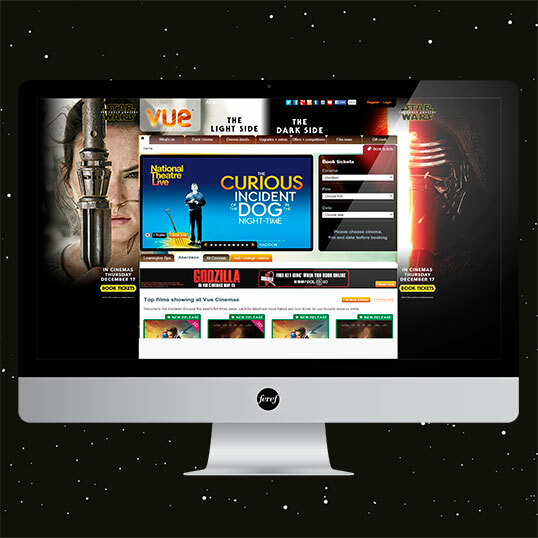 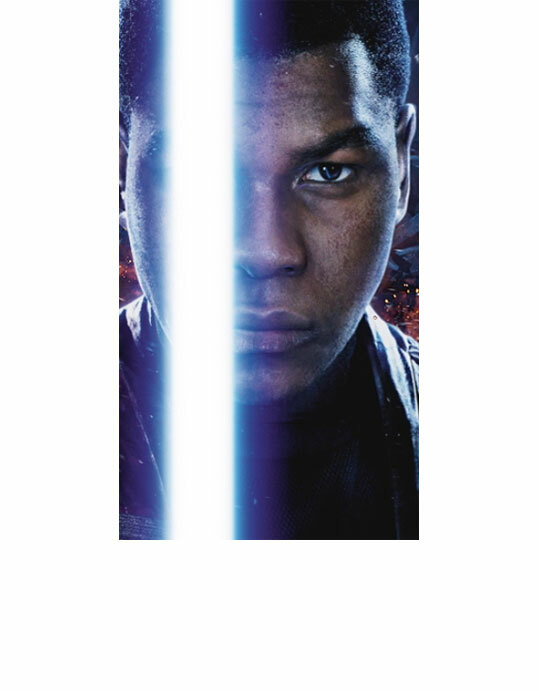 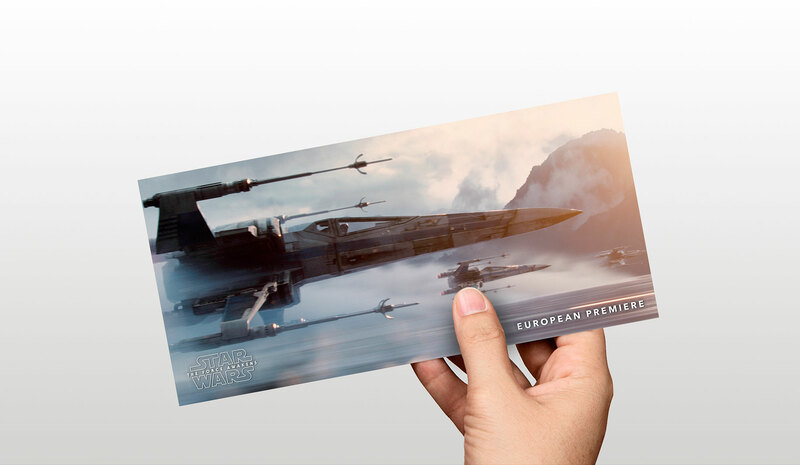 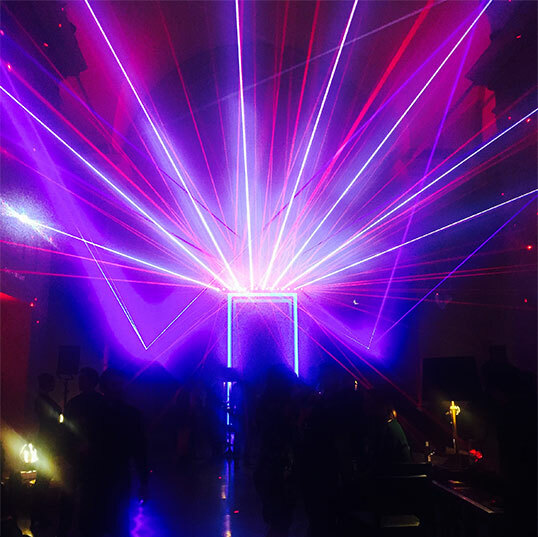 Targeted teaser, launch and sustain TV and OOH, inspiring UK Premiere front of house – backed by bespoke creative across all other media – helped Star Wars: The Force Awakens break records to become the highest grossing film of all time. 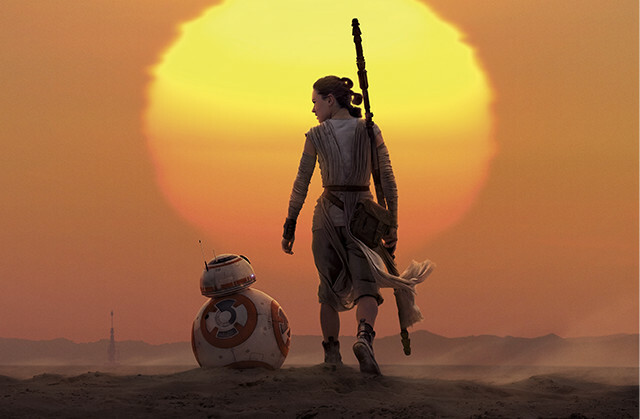 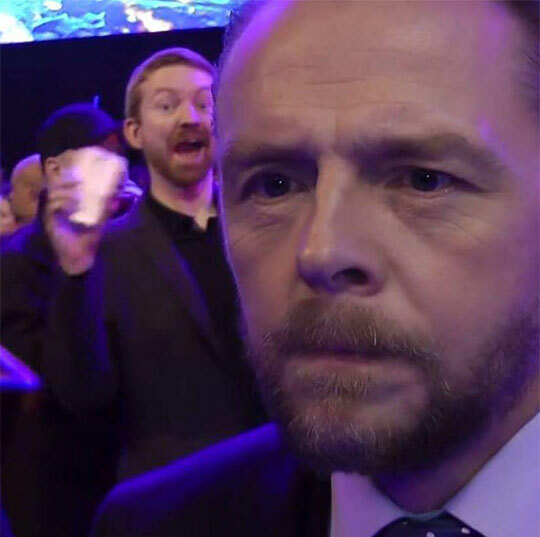 An alliance built on trust and innovation of the first order! 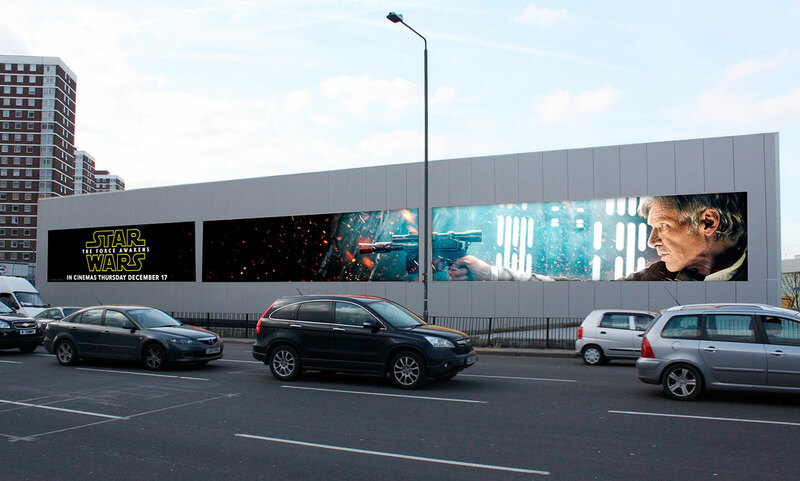 Star Wars - Words (Teens 30) from Feref London on Vimeo.